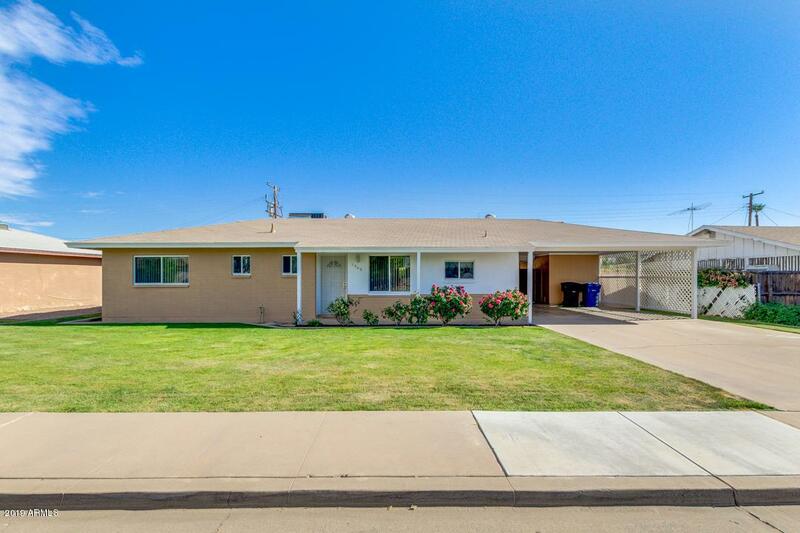 Stunning 3 bed, 2 bath 1 story property now for sale in Mesa is just for you! 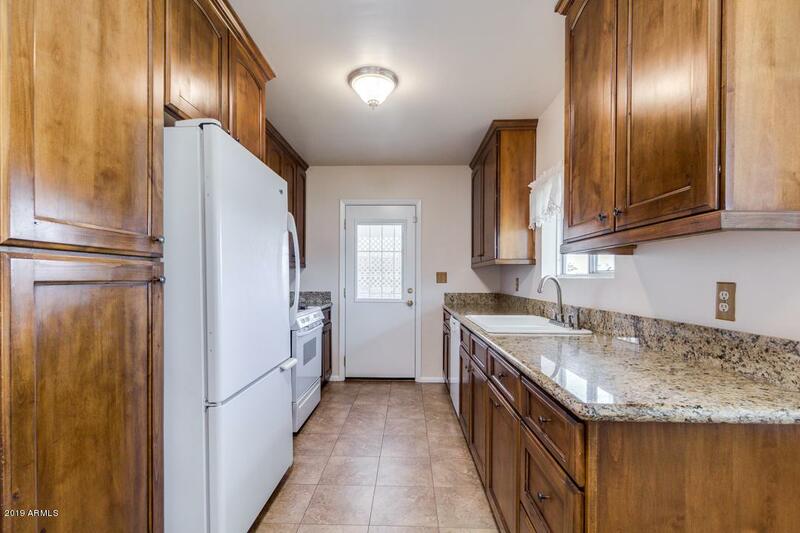 Featuring grassy landscaping, 2 carport parking spaces, back alley RV gate, dining and living areas, and designer paint throughout, you simply have to come see it to believe it! The elegant kitchen is comprised of staggered cabinetry with granite countertops, plus matching appliances and a pantry. 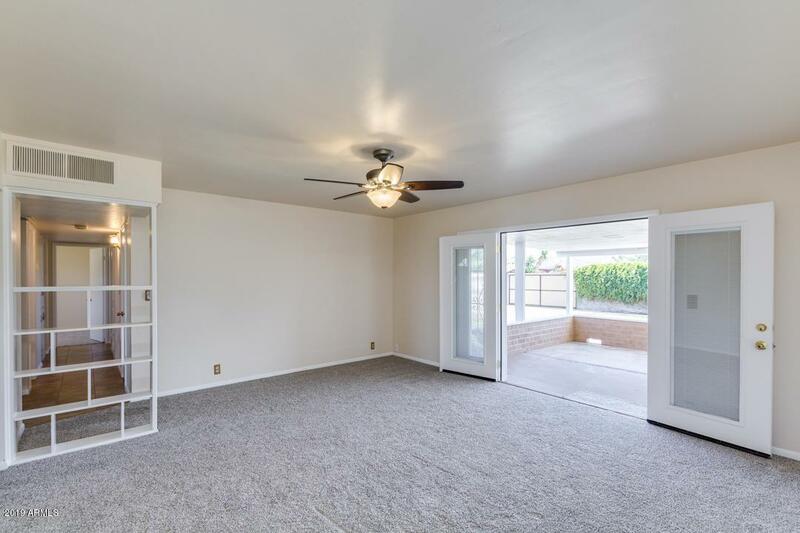 Inside the gorgeous master bedroom you will find a private bath as well as a spacious closet. The expansive backyard boasts a covered patio, paved seating area, and a even a convenient storage shed! Additional upgrades include dual pane windows,newer roof, and newer A/C! 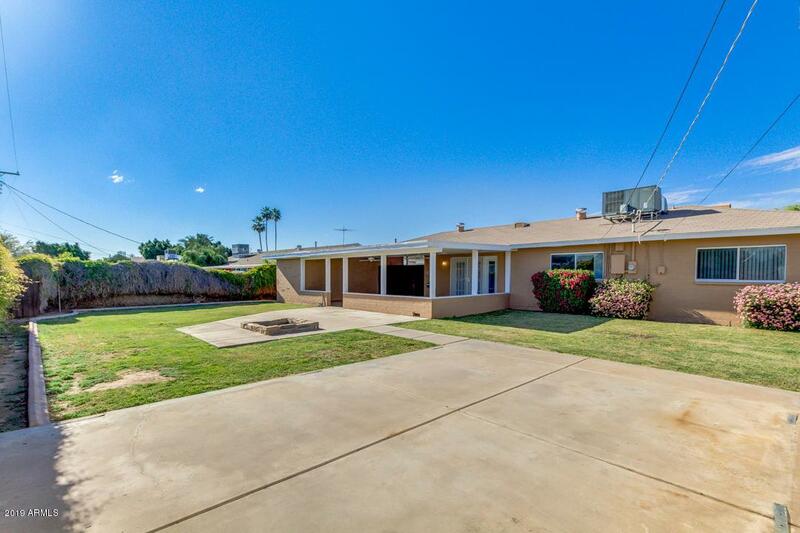 This house was well taken care of and seller's are ORIGINAL owners! Close to 202 and 101 freeways. Also close to ASU, downtown, and Cubs stadium!